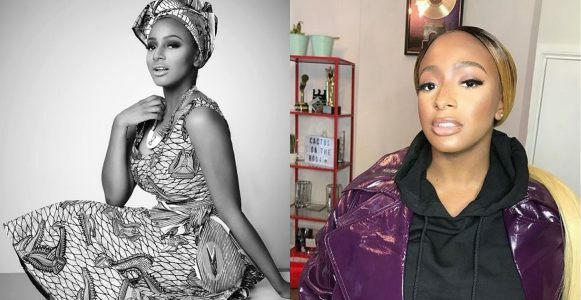 On October 1, 2018, DJ Cuppy innocently celebrated Nigeria’s independence with a tweet that reads, ‘today, we experience the joy and pride of being called NIGERIANS! The greatest nation’. This, however, generated a lot of mixed feelings among angry Nigerians with one @kingwole starting a thread to address Cuppy’s ‘insensitivity’.